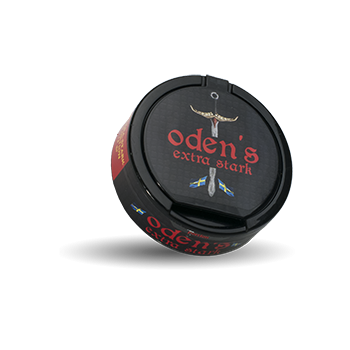 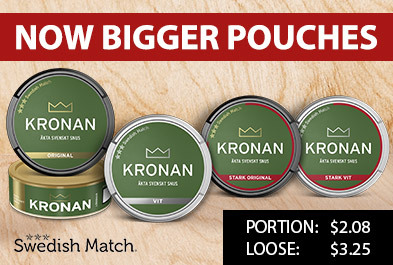 Oden's Extra Stark Portion is a strong portion snus with a traditional tobacco flavor. 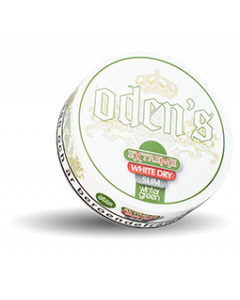 The tobacco that has been chosen in Odens snus has earthy undertones and a certain sweetness. 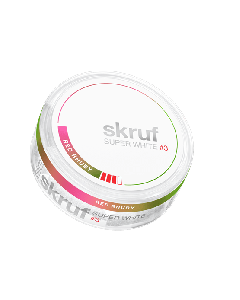 The snus is also lightly seasoned to really taste the tobacco flavor. 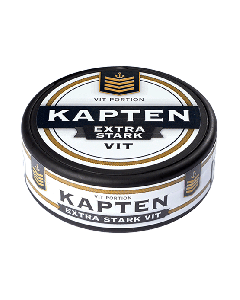 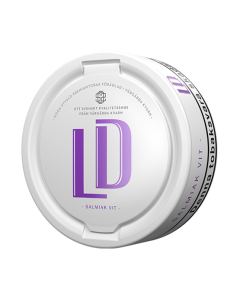 With an added saltiness, it gets a traditional Swedish snus flavor. 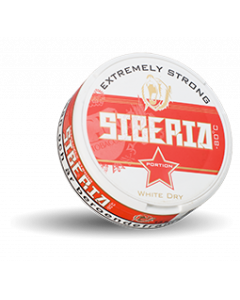 The difference is the nicotine content of 18mg/g.